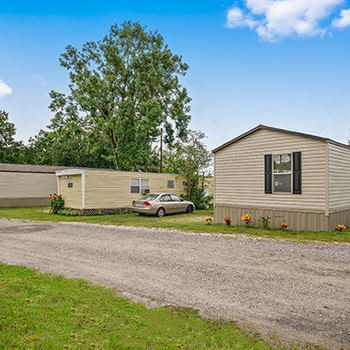 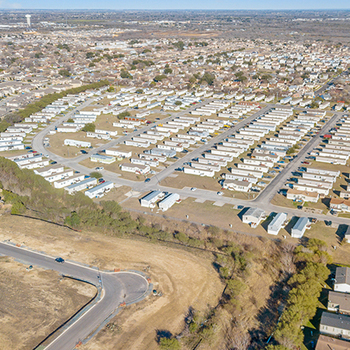 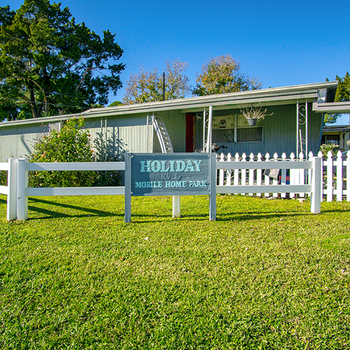 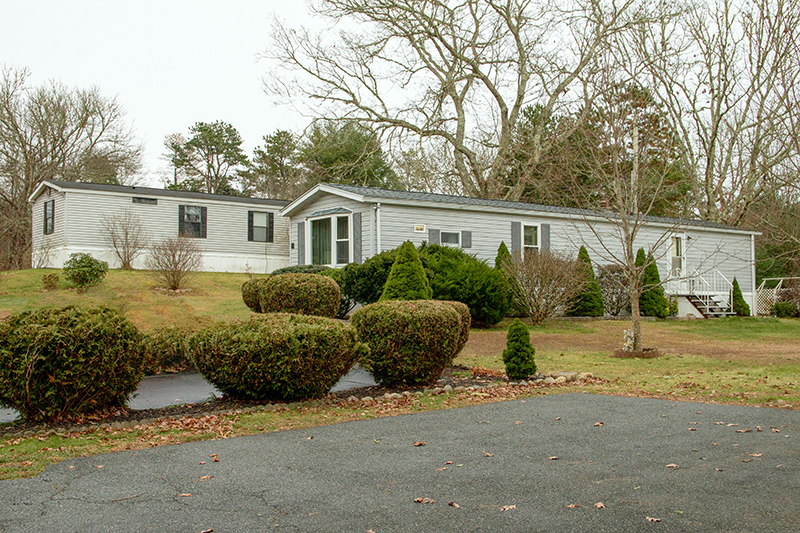 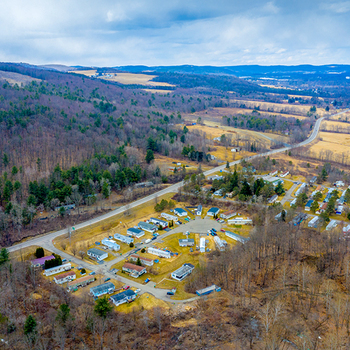 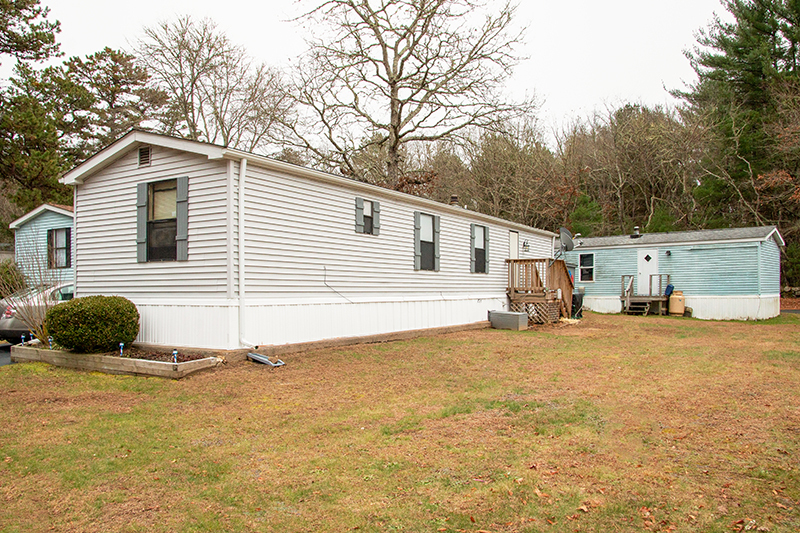 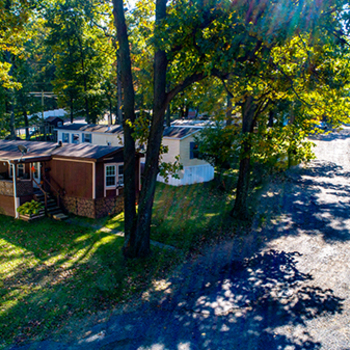 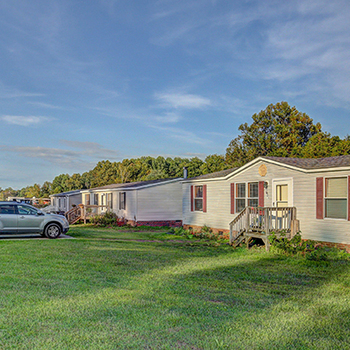 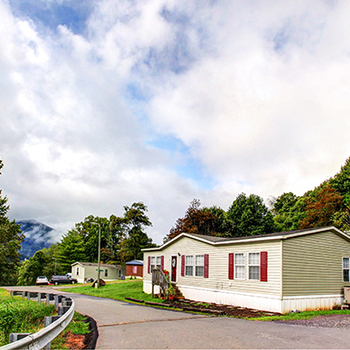 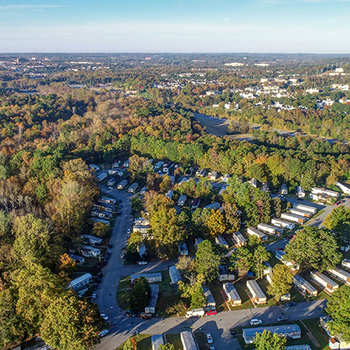 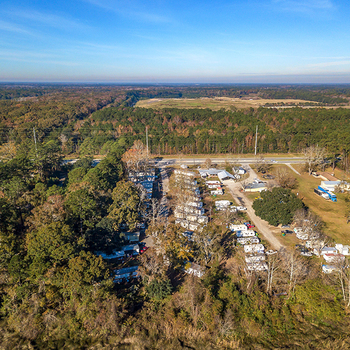 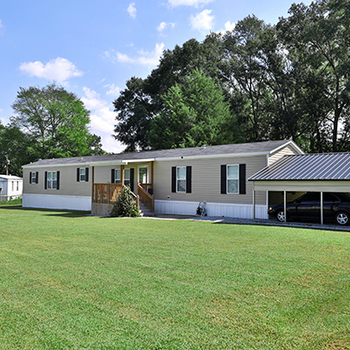 Capstone Manufactured Housing is pleased to present Indian Cedar Mobile Home Park: 72 sites located in Charlestown, RI. 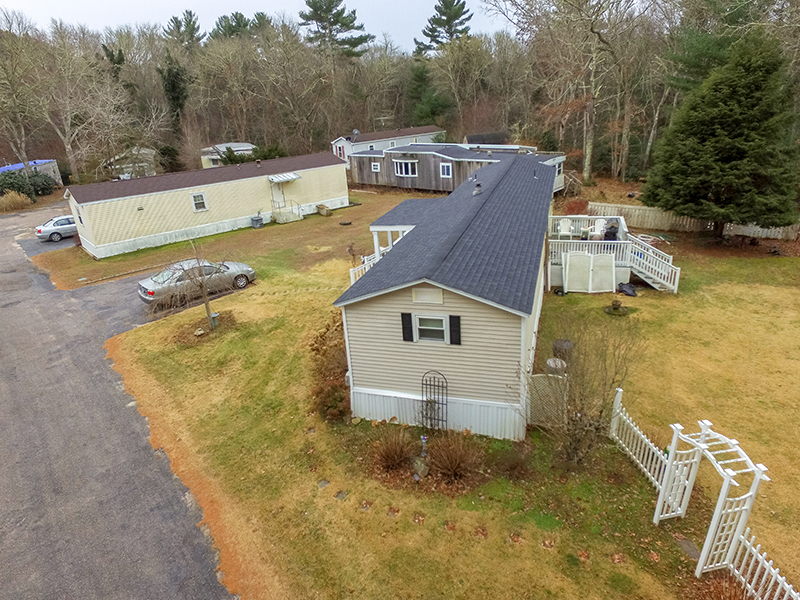 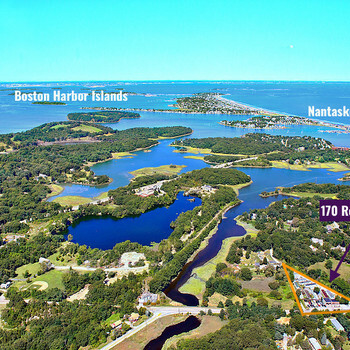 This well-maintained property offers incredible proximity to downtown Charlestown and major travel channels throughout the Northeast with significant employment and economic demand centers easily accessible from the property. 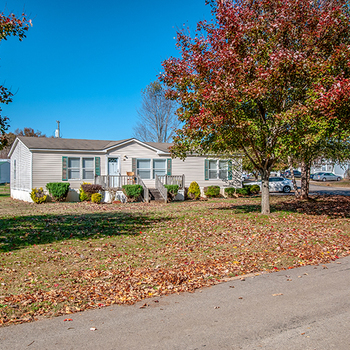 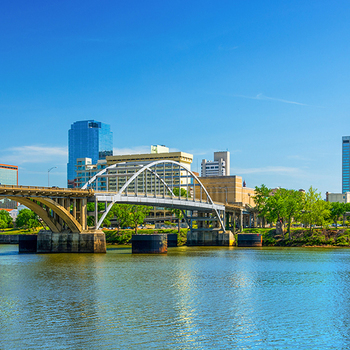 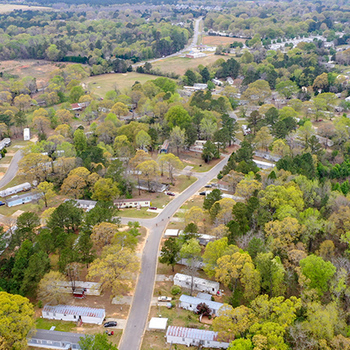 Indian Cedar presents an affordable housing option in a notoriously expensive living environment; thus, helping the property remain stabilized through many economic climates. 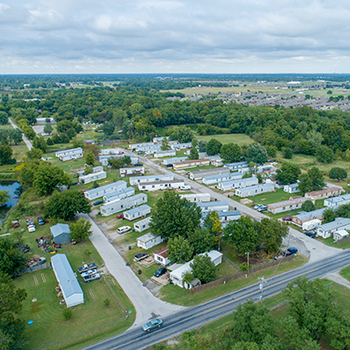 Furthermore, the offering features lot rents well below competitive rates and consists solely of tenant-owned homes which mitigates ownership oversight as well as operating expenses. 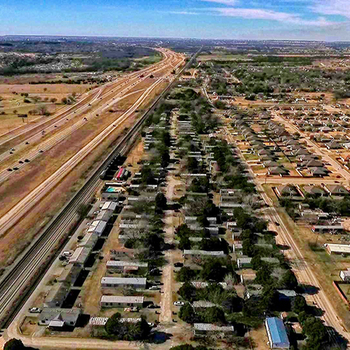 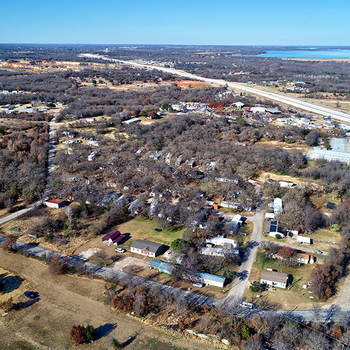 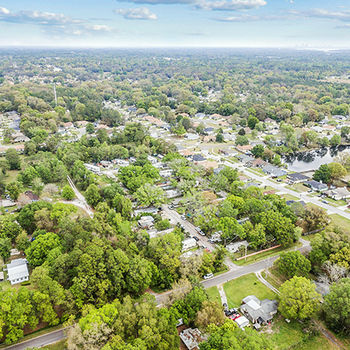 Overall this asset presents the opportunity to acquire a well-maintained, ideally-located community with the opportunity to increase revenue on day one.